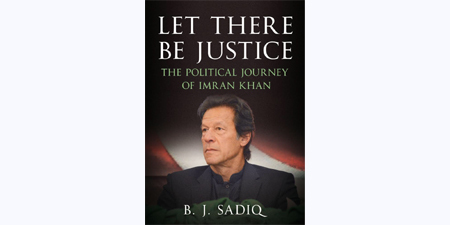 ISLAMABAD - British Pakistani author B. J. Sadiq’s debut book - Let There Be Justice: The Political Journey of Imran Khan - is gradually creating some buzz internationally. According to an Indian website that publishes a list of best Indian biographies, Sadiq’s book is currently at No. 9 on a list that comprises Malala Yousafzai’s autobiography and another biography based on the life of Mahatma Gandhi. Let There Be Justice is published in the UK by Fonthill Media and releases worldwide on September 21. It is the most updated, journalistic and vivid account of Imran Khan’s political life. A compelling read into Imran’s political campaign set against a system known for its unbounded malfeasance. An irreverent iconoclast, Khan established his Tehreek-i-Insaf party in 1996 and has doggedly moved up the ranks. Brazenly accusing his opponents with unprecedented levels of corruption, his party has gone from being a novice presence to one of the most defiant voices in the parliament’s opposition benches. Let There Be Justice: The Political Journey of Imran Khan is an intriguing story of Khan’s populist politics, his verve and unfettered commitment which may eventually swing him into power at the next general elections in 2018. B. J. Sadiq was born in 1983 and read economics at Hughes Hall, Cambridge. He has worked as a consultant for the World Bank and the International Finance Corporation. 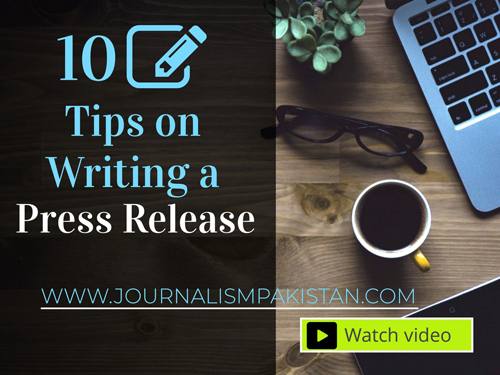 He has also been a freelance contributor for The Friday Times, and more recently for the Daily Times. Soon after Cambridge, Sadiq apprenticed at the House of Lords before working as a financial journalist in London. He is a cricket enthusiast and a regular blogger with a voracious appetite for fiction, South Asian politics and Mughal history. He is married and divides his time between Pakistan and England.